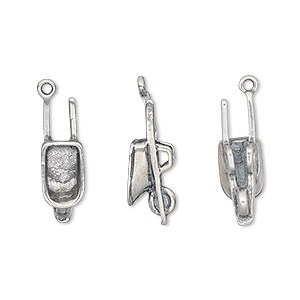 Charm, antiqued sterling silver, 18x6mm double-sided wheelbarrow. Sold individually. 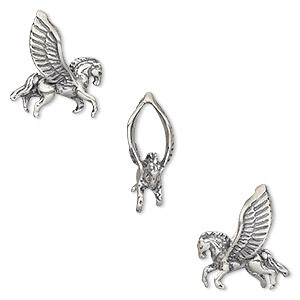 Excellent quality, cast sterling silver charm with antiqued finish and double-sided, life-like design gives jewelry designs personality. Top-selling theme for charm bracelets and cluster pendants. 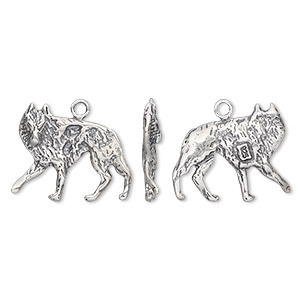 Charm, antiqued sterling silver, 17x13mm double-sided wolf. Sold individually. 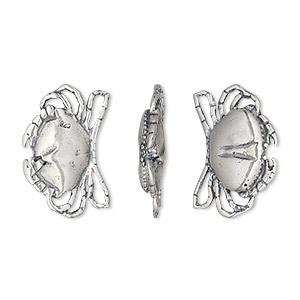 Charm, antiqued sterling silver, 19x13mm two-sided crab. Sold individually. 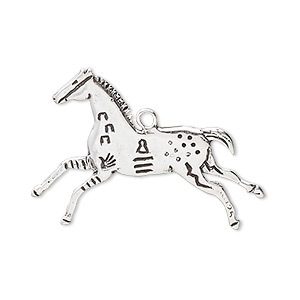 Focal, sterling silver, 32x25mm horse with symbols. Sold individually. 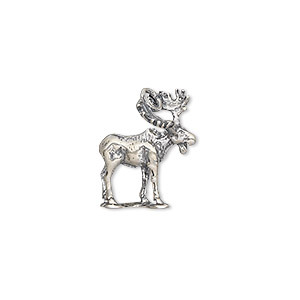 Charm, antiqued sterling silver, 17.5x14mm 3D moose. Sold individually. 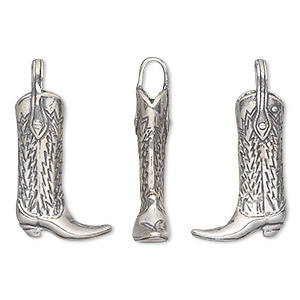 Charm, antiqued sterling silver, 25x13mm double-sided cowboy boot. Sold individually. 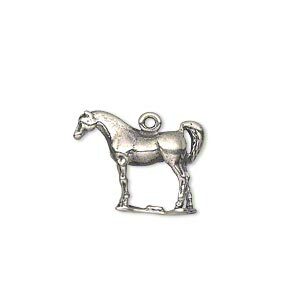 Charm, antiqued sterling silver, 19x14mm 3D horse. Sold individually. 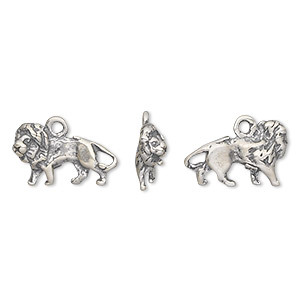 Charm, antiqued sterling silver, 15x9mm double-sided lion. Sold individually. 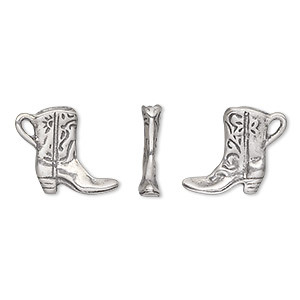 Charm, antiqued sterling silver, 12x12mm double-sided cowboy boot. Sold individually. 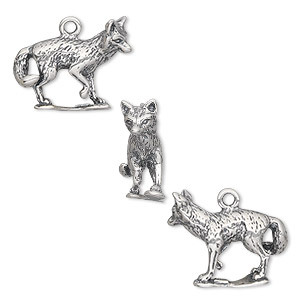 Charm, antiqued sterling silver, 16.5x13.5mm double-sided fox. Sold individually.